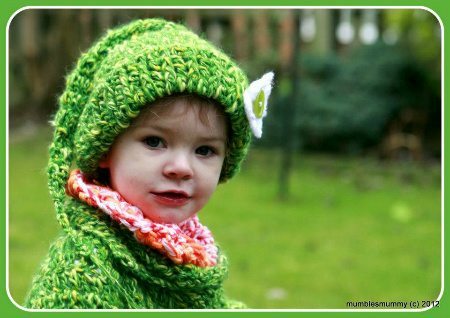 Etsy crocheter Rhymit shares some insight into the benefits of crochet as a child as well as for adults in this exclusive interview. 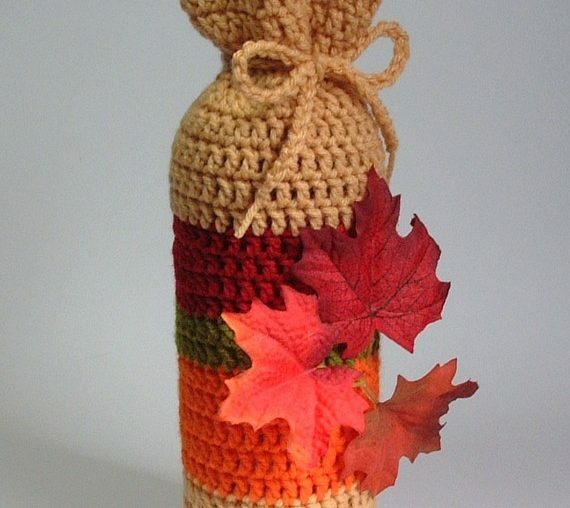 An interview with a Bay Area crocheter Lilena from Etsy. 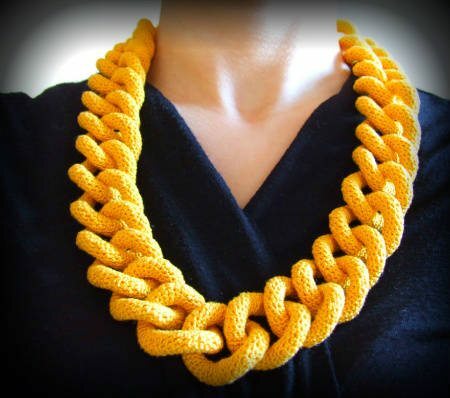 Crochet artist Abinocoe makes great sculptural crochet pieces and sells patterns for them on Etsy. 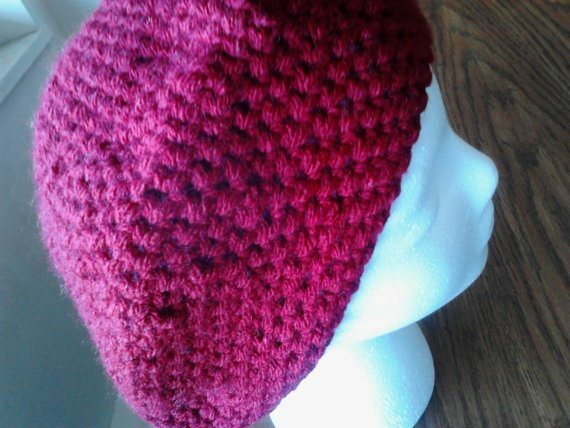 Back in April I rounded up 20+ crochet interviews and they were a big hit. I’ve been keeping track of the new ones that bloggers are putting out there and wanted to give you a fresh new roundup with another 14 new crochet interviews. Crochet designer Andee Graves has a new Leisure Arts pattern booklet out called Texting Mitts. It’s filled eight different patterns for fingerless gloves that you can use to stay stylish, warma nd still able to use all of the texting devices that require your fingers to be free. Beth of Mumbles Mummy has been crocheting for about three years. She loves the idea of wrapping those she loves up in something warm. She now also makes custom items on request. If you’re just joining in Sara of Mom With a Hook and I are having a Cross Blog Conversation. Basically you get to eavesdrop on our conversation about crochet and lots of other things. Cool huh?